Welcome to Three Wishes Cattery, where stunningly beautiful, delightfully charismatic kittens are born and raised. We are a small home based CFA registered Exotic Shorthair and Longhair cattery. We are located in beautiful southern Alabama. These are the living teddy bears of cats. Besides their regal elegance and unsurpassed beauty, their sweet dispositions are unlike any other! Our main Priorities are healthy cats, and happy customers. Our breeding program is very health conscious. Breeding cats are disease tested and they are routinely treated for parasite prevention. We stay very involved with our new kitten owners through the buying process and are also available after kittens go home. Competitive pricing is offered for our kittens, we also allow payments, and offer a health warranty. All of our kittens are handled frequently and are very socialized! We do not ship at this time. 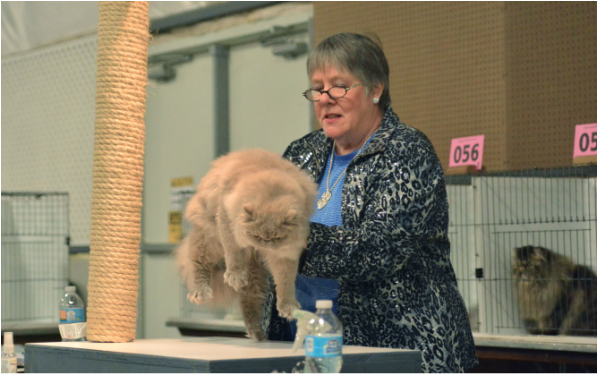 We meet the cat fanciers exemptions for federal Licensing under the USDA / APHIS Rule, we are not required to be federally licensed. Our kittens are CFA registered! CFA is the worlds largest and most prestigious registry of pedigreed cats! Don't be fooled by some of the small knock off registries that have popped up. We only buy from PKD negative catteries, and we test every new breeding cat for PKD. Our kittens go to their new homes between 12 and 14 weeks old, no exceptions. 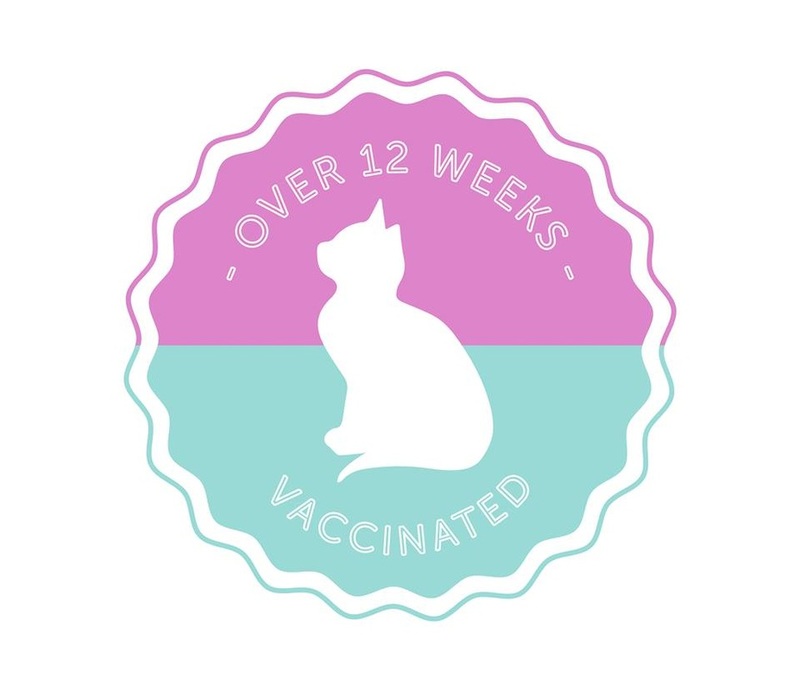 We vaccinate the kittens once ourselves at 7 weeks old, and the kittens are examined and vaccinated again by the vet shortly before going to new homes. 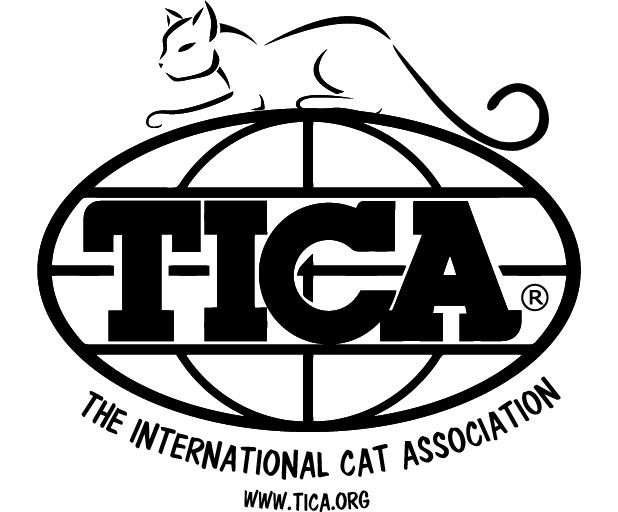 We are * in the process* of double registering our cats through TICA, The International Cat association! TICA is a large, worldwide registry, and is the most progressive registry in the world. TICA recognizes more new breeds and colors than other cat fancy organization.